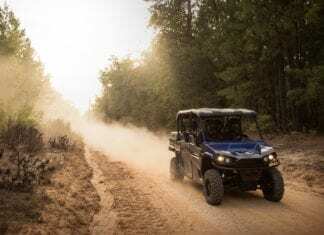 Building on the success of the two-passenger Stampede 4x4 introduced earlier this year, Bad Boy® Off Road introduces the Stampede XTR. 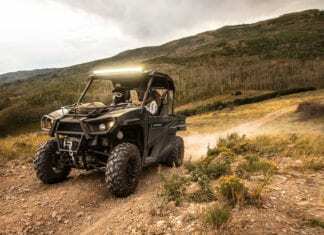 Bad Boy Off Road introduces the all-new 2016 Stampede 900, the Stampede 900 4x4 offers best-in-class power and unrivaled handling. 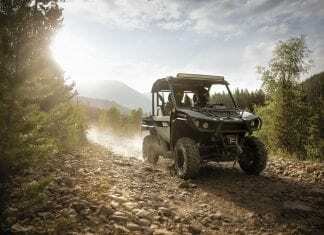 Bad Boy Off Road Offers $750 in Free Accessories With Purchase of New 80HP Stampede Side-by-Side.